Hey guys! 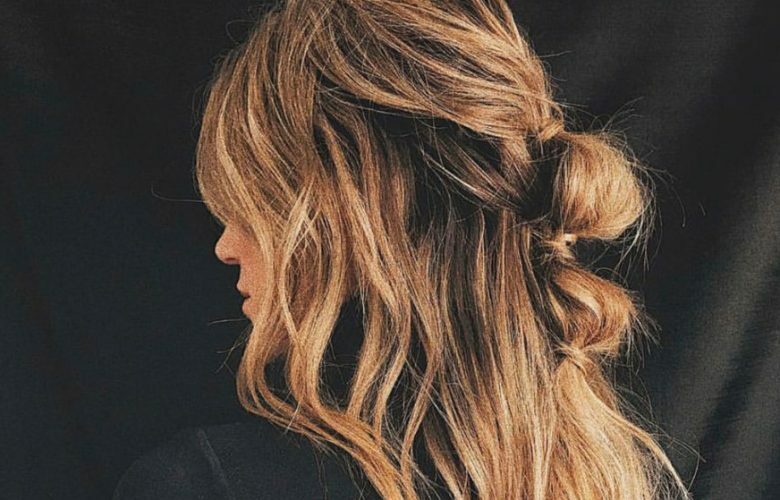 I get asked a lot about my favorite ways to wear my hair so I wanted to share not only my personal favorite hairstyles – but my most pinned hairstyles too that I’ve worn in the past. When it comes to doing my hair I feel like there are a few underlying common things that are a must have for a good hair day, VOLUME and TEXTURE!! See them all below and let me know your favorites! A little bit more of an intense hairdo, but perfect if you are going to an event or a night out or just want your hair to look bomb! Bubble Pony Tutorial HERE. The trick to these french braids is pulling and separating apart the sections of the braid afterwards to give a more full effect! Low messy bun for the win. Without a doubt my favorite way to wear my hair. 99.9% of the time my hair is in a messy bun! Tutorial HERE. 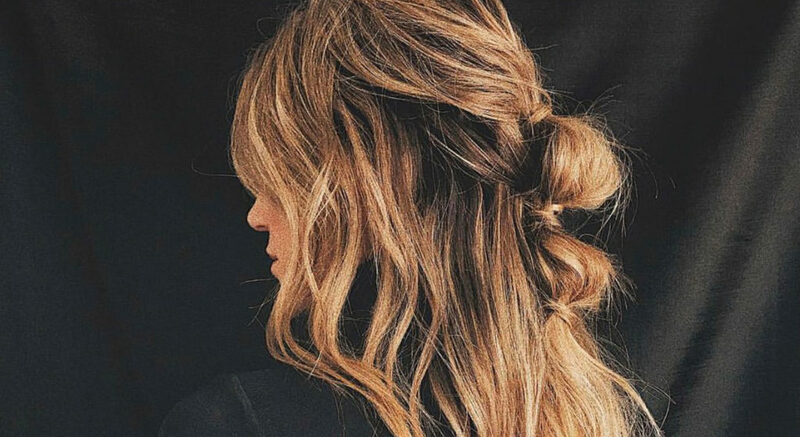 What’s your favorite way to style your hair? !